+ Poppler: is a PDF rendering library based on the xpdf-3.0 code base. – then changed to MuPDF because of better support for the Windows platform. If you just need more features, jPDF Tweak will be a good choice but its user interface will not be better than any of the above two applications. Its merge, split and reorder functions are available under ‘input’ tab with a new filename to be entered under ‘output’ tab. 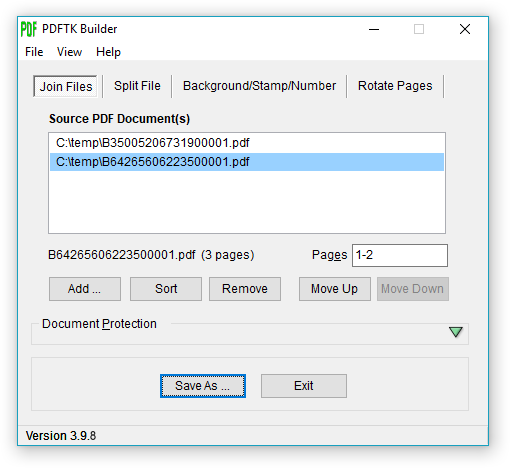 jPDF Tweak offers rotate, watermark and format multiple pages, change page numbers and chapter bookmarks, and encrypt functions. It allows adding attachments to PDF documents, setting viewer preference and document properties including title, author, subject and keywords. 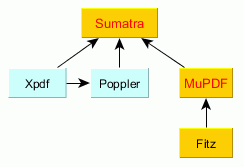 Re-arranging pages in a pdf document, or merging and splitting pdf files, would be much easier with PDF Shuffler. After importing one or more pdf files to PDF Shuffer, you are presented with the pages of files in thumbnails so that you can easily merge, re-order or delete the pages, or right-click a thumbnail to rotate or crop a page before exporting to a new pdf file. This program is a small application running on Linux. Some distros, such as Ubuntu 9.10, include this program in the repository for ease of download and setup. 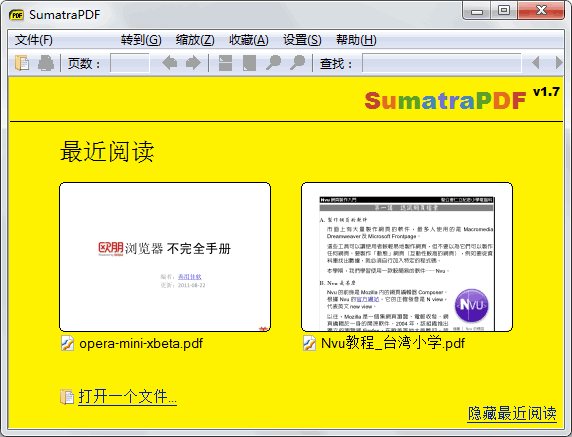 To edit a PDF file, try Sun PDF Import Extension to OpenOffice.org. It allows PDF documents imported in Draw to preserve layout and edit small portion of text. This extension works further to allow you to import and modify PDF documents in OpenOffice from a PDF/ODF hybrid file with 100% layout accuracy. 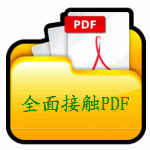 The hybrid pdf file is a pdf file containing an embedded odf source file. It can be viewed with a normal pdf viewer and can be opened with OpenOffice for full editing. 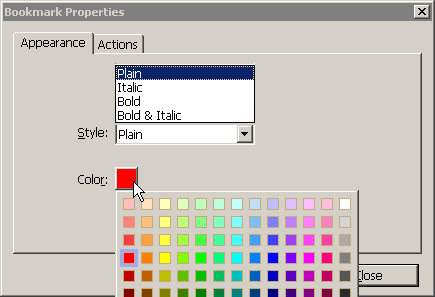 See A PDF File Allows Editing in 100% Layout Accuracy for details. FreeOCR.netTo convert PDF to text, my choice is Some PDF to TXT Converter which preserves text and layout, supports drag and drop, batch conversion and encrypted pdf files. 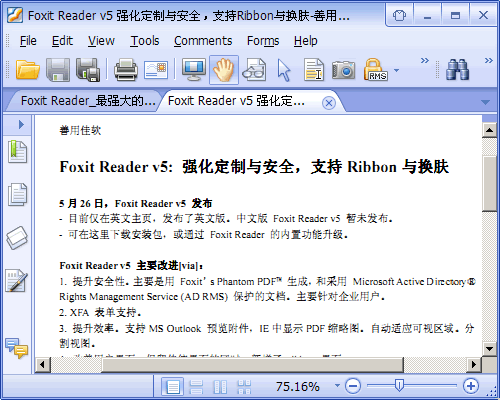 Alternatively, try the latest version of Adobe Reader which allows the user to save a copy of PDF as text. 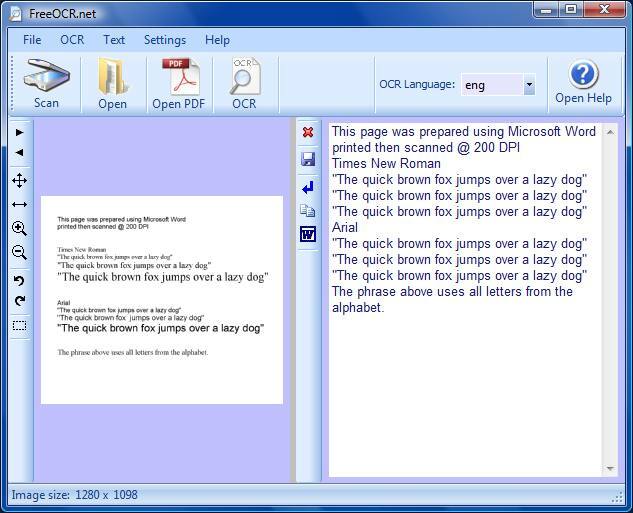 FreeOCR.net is a scan and OCR (Optical Character Recognition) program and good for extracting text from scanned PDF documents. Moreover, images from scanned PDF documents can be selected and placed on the clipboard. Try also Free-OCR.com for an online OCR solution. Some PDF to Word ConverterTo convert PDF to Word/Excel, Some PDF to Word Converter allows removing line breaks and preserves paragraphs with soft returns. It supports batch conversion and encrypted pdf files, keeps images but does not preserve hyperlinks for the version under review. Free online conversion is available from Nitro PDF for PDF-to-Word Converter and PDF-to-Excel Converter. Choose the file you need, click the “Convert” button and check your inbox for the converted files. 7-PDF MakerTo convert various formats to PDF, 7-PDF Maker is a powerful tool to convert a wide range of formats to PDF. It is not ony able to convert files generated by Word, Excel, Powerpoint, OpenOffice, StarOffice, Maths and AutoCad, but also convert images, text or web based files to PDF. The setup comes with a Command line version or a Windows Explorer integration and the program supports user interface both in English and German even though the website is currently only available in German. If you are using office applications such as OpenOffice and Jarte, they come with a feature to export files to PDF. Microsoft Office 2007 also allows a free add-in for saving documents as PDF. Using either 7-PDF Maker or the above office applications, hyperlinks or bookmarks are nicely preserved in the converted or exported PDF files. 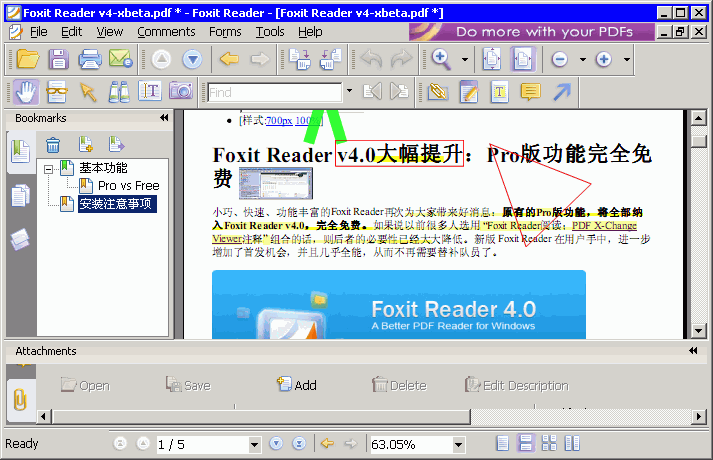 Alternatively you may install a virtual PDF printer, such as Bullzip, to create a PDF file by printing text or other contents via the PDF printer. However by doing so, hyperlinks and bookmarks are usually not preserved in the resulting PDF file. i2pdfIf you are only converting various image files to PDF, my favorite goes to i2pdf. It works even better than the tool “Convert Images to PDF” included in PDFill PDF Tools. Download and unzip i2pdf, run the executable directly and no installation is required. This program is portable and user friendly — just drag and drop the images on the program window, click “Build PDF” button and it’s done. In setting the page output, “paperless” format is helpful for converting portrait and landscape images to the PDF file and view it on the screen without blank paper margins. How about converting files to PDF online? 7-PDF Web Portal and many other websites such as kool Converter or Document Converter eXPress offers an online conversion to PDF as well. To extract images from PDF, Some PDF Images Extract is a good choice. You can extract all images from several PDF files by batch or pull images from selected pages in a PDF file. Images can be saved in jpg, bmp, png, tiff, gif or tga formats. 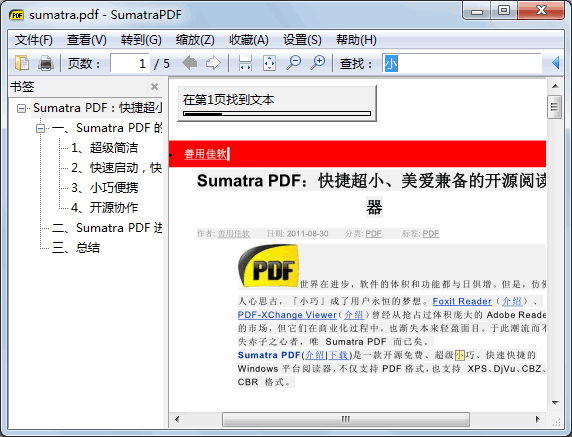 PDF-XChange ViewerTo annotate PDF documents, most of the tools do not support it, but PDF-XChange Viewer does it. 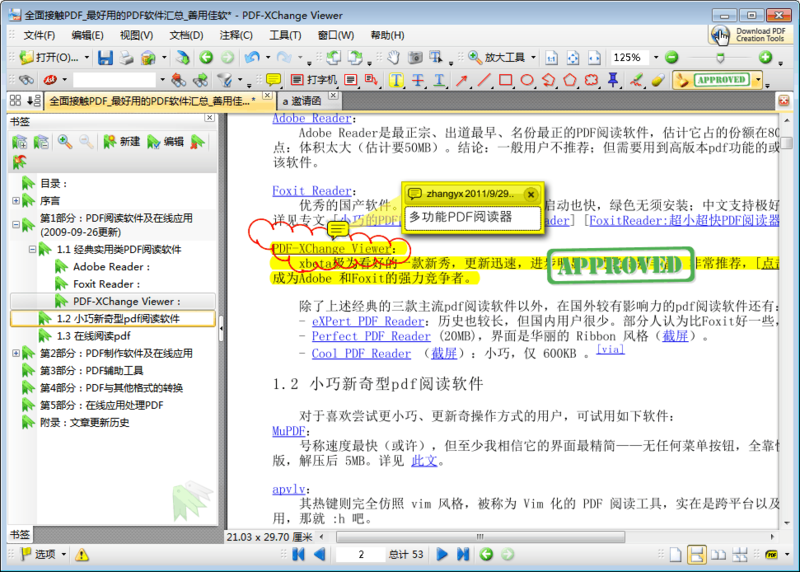 PDF-XChange Viewer also allows highlighting, crossing or underlining text; drawing shapes; stamping and filling up PDF forms with a built-in typewriter. It is surprisingly more than a viewer! For Linux users, Okular is a good choice. It allows for annotations, highlighting, drawing lines and shapes, adding textboxes and stamps, selecting and saving a part of documents as text or in an image format. To make fillable PDF forms, PDFescape is a helpful web application which lets you create a PDF form online. Right from your browser, you can fill up a PDF form or create a fillable PDF form easily. You can also add text, links and sticky notes, whiteout contents and draw basic shapes. Free account users are limited to a maximum file size of 2 MB or 50 pages per file. 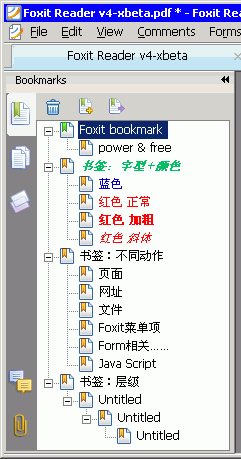 To set viewer preference and metadata, BeCyPDFMetaEdit is a good find. It allows editing most metadata, customizing viewer preferences, slide show, page labels, etc. Tweak PDF is another choice with a simple user interface but without slideshow setting and some other features. To recover forgotten password, try PDFCrak which runs on Linux or DOS (the version for DOS is available for download here). The only supported usage of this software is to recover passwords and/or content that you own but have lost access to as stated in the FAQ. To do other functions such as to add attachments to PDF, try PDF Bundle; to compress a PDF file, try Free PDF Compressor or follow this method mentioned in our Freeware Forum. The following free applications offer certain functions and some of which are available to those reviewed. They were brought up in comments here or noted from other sources. I am listing them here with brief descriptions and links to the related sites for ease of reference. * pdfsam (basic) allows you to split or merge your pdf documents, mix alternate pages, rotate pages of selected files, visually reorder pages of a selected pdf document, etc. * Sheel Khanna’s PDFTools allows for users to join multiple PDFs, split or re-arrange a PDF, encrypt or decrypt and stamp a pdf. 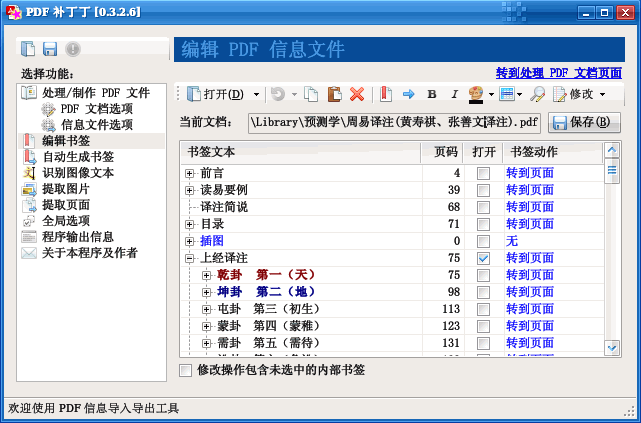 It includes a tool to convert XML to PDF file as well. * Gios PDF Splitter And Merger allows merging and splitting of documents with drag and drop features. 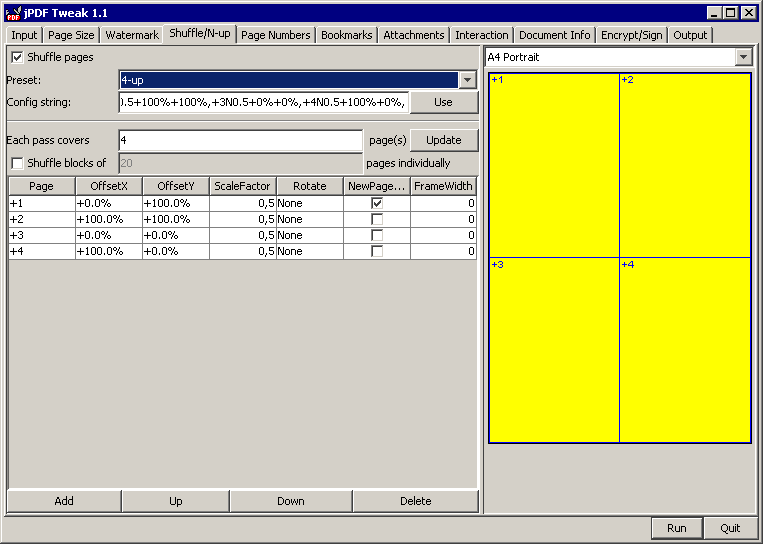 * GUI for PDFTK Another GUI for the multi-platform PDFTK for merging, splitting pdf files together with other various functions. * PdfMerge allows merging and splitting of documents with bookmark import. * Free PDF to Word Doc Converter converts pdf to doc. * Free PDF to Word Converter converts pdf to doc or rtf. * PDF Watermark Creater adds a text as watermark. * SpeedPDF Stamp adds an image as watermark. * SpeedPDF Page Numberer allows adding page numbers with variable formats. 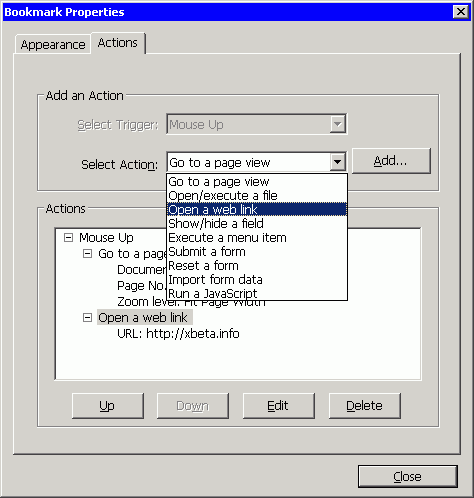 * Freeware pdf Unlocker allows for removing PDF restrictions on printing, editing and copying text.